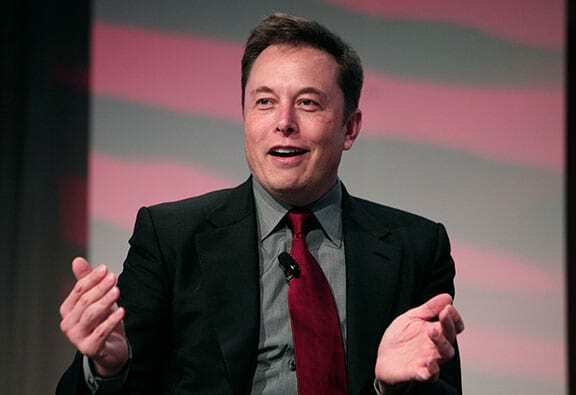 A GoFundMe page has been set up for Tesla and SpaceX billionaire Elon Musk, regardless of the fact he is worth around $20.1 billion. Why? Well, he’s not running on particular hard times. But there’s one little thing that is tugging the heartstrings of the general public: his bed. 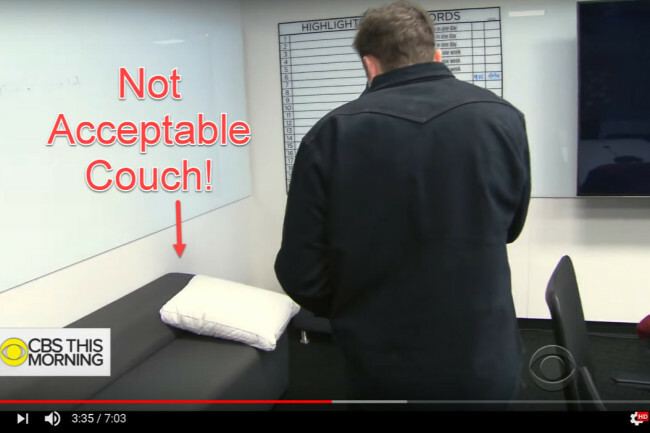 In and interview with CBS This Morning, Musk unveiled the ‘bed’ he sleeps on in a conference room at the Fremont, California, Tesla factory. Appalled by the thought and sight of the thing, California native Ben Sullins started a campaign titled ‘Buy Elon Musk a Couch’ with a set goal of $1,000. 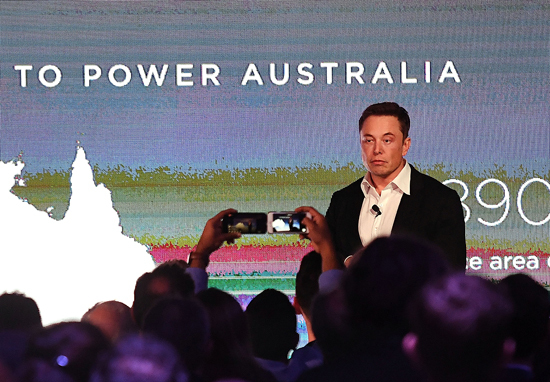 Elon Musk is transforming our world to run on sustainable energy and use sustainable forms of transportation. Lately, he’s been sleeping at the Fremont factory in an effort to improve Model 3 production. As a community, we cannot let this stand. Let’s band together to buy Elon a new couch to sleep on! If he doesn’t accept our donation via twitter reply or other means we’ll donate it to a charity. At the time of writing, 386 people in 2 days have raised a whopping $5,131, which if Elon doesn’t snap up, I’d be very happy to. He could probably do with a decent nights sleep judging by the goals he wants to achieve by 2030. Top of his priority list is getting the Model 3 production on track and to hit 5,000 cars per month by March 2018, reports Futurism. Around the same time, Tesla promised an update to its self-driving car software, bringing them closer to reaching Level-5 autonomy before 2020. Then there’s the Boring Company’s tunnel under Los Angeles, creating the most advanced transportation system ever seen. Three years down the road in 2020, Musk has for the Tesla Roadster 2.0 and if plans for the Model 3 production go smoothly, then Tesla should be producing one million of the electric vehicles (EVs) every year. If he’s really on track, by 2021 Musk should have completed the Tesla gigafactory in China and will start manufacturing EVs. 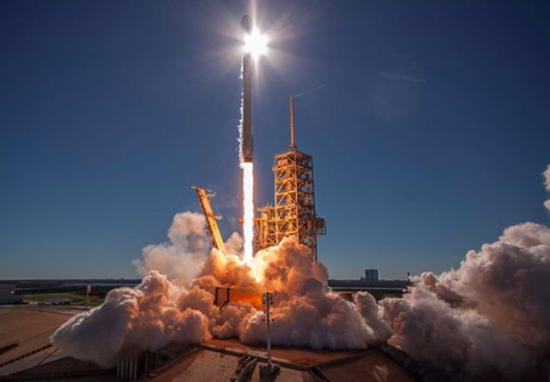 2022 could be Musk’s biggest year with the first planned cargo mission to Mars aboard a Big Falcon Rocket (BFR) – the new reusable rocket would become the standard spacecraft used for SpaceX missions in an effort to make space travel more affordable. As well as these deadlines, Musk has other huge goals, such as the Hyperloop ‘pusher pod’, which he got up to 220mph. He said he believes he’ll soon hit half the speed of sound and aims to break speed records.